Fighting for 9/11 cancer victims rights since the Zadroga Act was enacted in 2010. $7.3 Billion Available for 9/11 cancer victims. Lifetime Healthcare and Cash Awards for Downtown NYC Workers, Residents, Students and all Responders. Think you have 9/11 related cancer? Call us today for a free case review! You don’t have to be a first responder to be eligible for the September 11th Victim Compensation Fund! If you lived, worked or went to school in lower Manhattan, you may be entitled to lifetime healthcare and a cash award! Find out if you are eligible now. 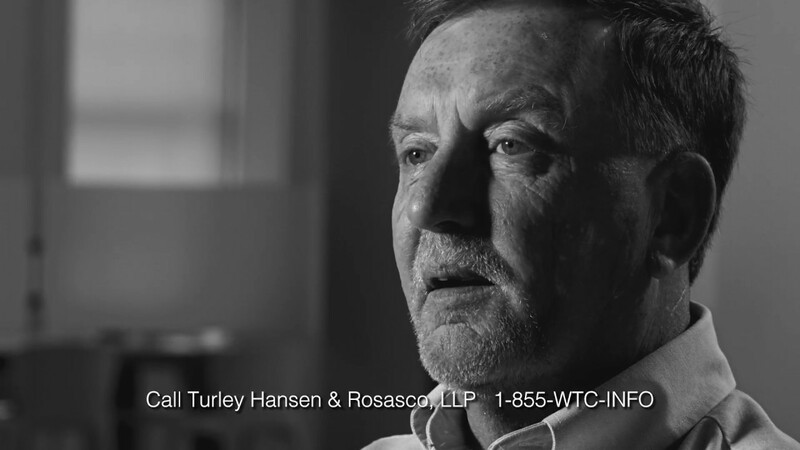 Turley, Hansen & Rosasco, LLP helps 9/11 victims navigate and receive maximum compensation from the complex federal 9/11 Victim Compensation Fund. We help our clients obtain free lifetime 9/11 related medical care (including prescription coverage) under the World Trade Center Health Program. We also represent clients in their related Social Security disability and New York State workers’ compensation claims. Are You Eligible for the 9/11 Victim Compensation Fund? There are critical facts and rules regarding who is eligible to file a wrongful death claim, timeframes for filing, how these claims are categorized, and how much money is awarded to each claimant. You don’t have to be a firefighter, police officer, first responder or construction worker to qualify. You don’t have to medically prove your cancer or disease was directly caused by 9/11 dust, fumes or debris. We’ve represented over 2,800 9/11 first responders and lower Manhattan residents. We’ve recovered millions for our clients through the 9/11 Victim Compensation Fund. You can use a lease, deed, an affidavit, witnesses statements and many other documents to prove you were in the NYC “crash site area” south of Canal Street. 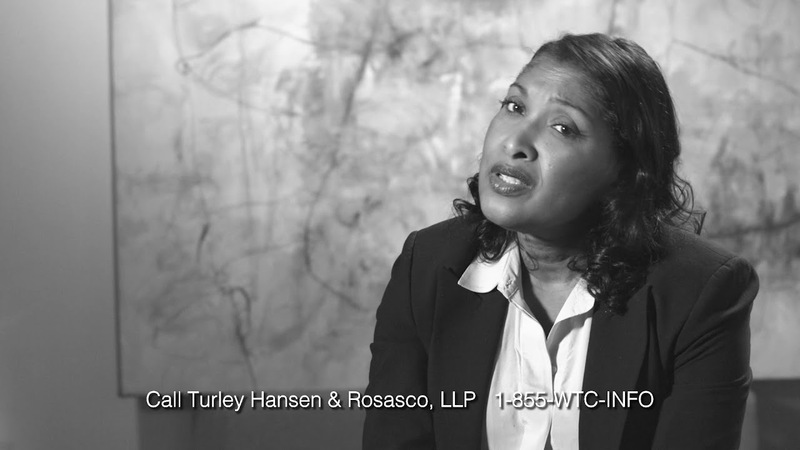 At Turley Hansen & Rosasco, each new and existing client can meet or speak to a Senior Partner of our firm who has over 25 years of experience representing injured and disabled clients. Our attorneys began representing 9/11 victims and their families in October of 2001. While some law firms came late to representing 9/11 victims in compensation claims, we have been supporting the 9/11 community from the beginning. 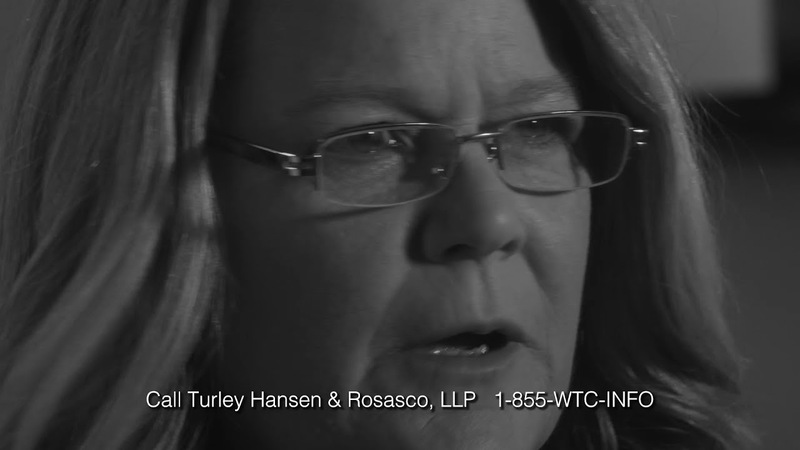 To learn more about filing a claim with the September 11th Victim Compensation Fund under the Zadroga Reauthorization Act of 2015, contact Turley Hansen & Rosasco today and request a FREE CLAIM REVIEW with an experienced 9/11 lawyer at our firm. Call 1-855-982-4636, start a Live Chat or contact us online to get help with your 9/11 claim today. We look forward to helping you.